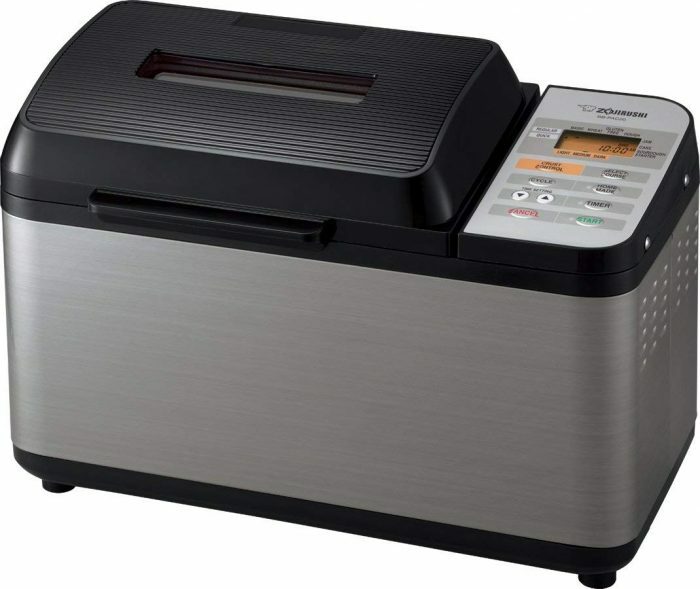 Amazon has this highly rated Zojirushi Home Bakery Virtuoso Breadmaker for just $180.59 shipped right now! Sign up for a free trial of Amazon Prime to get free 2-day shipping. And be sure to sign up for Swagbucks to earn free gift cards to use when shopping on Amazon. Previous articlePop Sockets for just $5 shipped! Next articleBristle Blocks Stackadoos Set only $10.98! Bento Lunch Box for Kids only $7.89 shipped! First Aid Kit Emergency Survival Bag only $6.49 shipped!